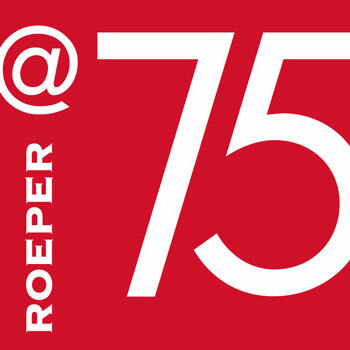 Very few schools possess the rich foundation of original intellectual inquiry enjoyed by The Roeper School. George and Annemarie Roeper aspired to change the traditional premises of education into a more humanistic, ethical, joyful, and self-directed “philosophy for life.” They wrote prodigiously, and their ideas inspired others to explore the implications of their ideas and innovations. 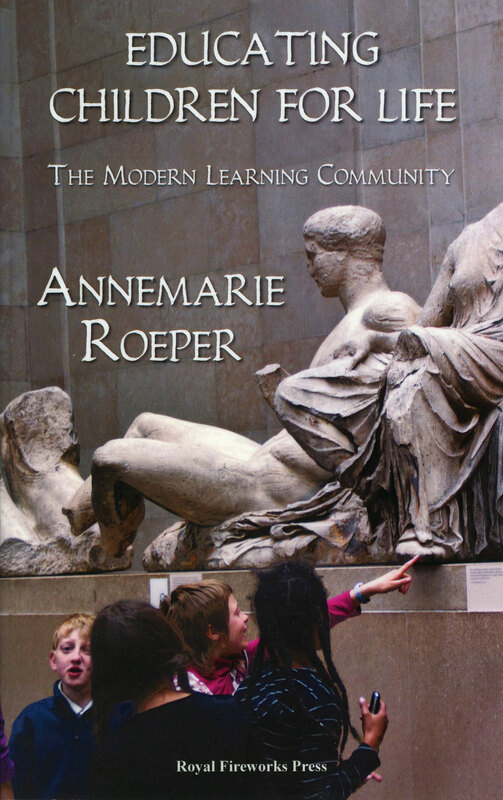 Here is an annotated source list of published material — books, articles, an academic journal, and a documentary film – by and about the Roepers, their school, and the schools of Annemarie’s parents, Max and Gertrud Bondy. Educating Children for Life: The Modern Learning Community, by Annemarie Roeper. The Roeper School is best known as a school for the gifted, but George and Annemarie always thought their educational philosophy was right for all children. This book, first published in 1990, is a how-to manual for an educational model that respects each child’s unique emotional, intellectual and physical journey, nurturing that growth in a community of safety, discovery, and joy. It includes a detailed description of the evolution of The Roeper School. Available from Royal Fireworks Press, $14.99. 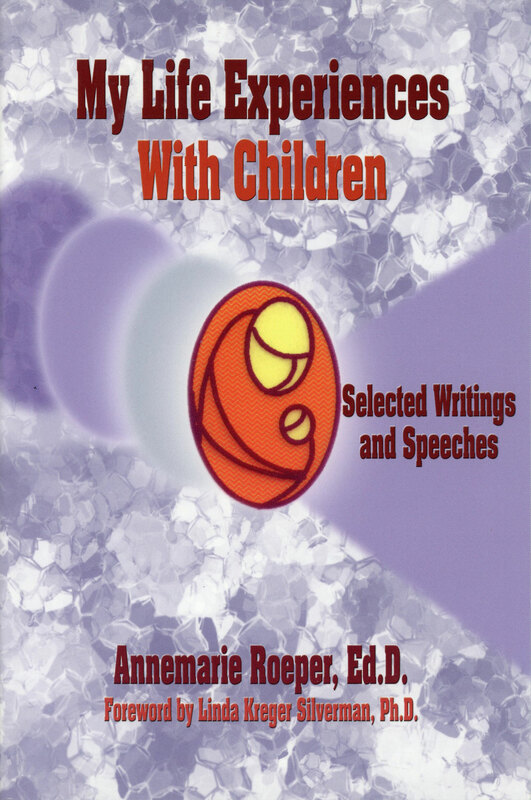 My Life Experiences With Children: Selected Writings and Speeches, by Annemarie Roeper. This collection of 22 articles and speeches spanning Annemarie’s long career focuses on giftedness in children and adults. Known for her insight into the emotional lives of the gifted, Annemarie covers topics such as self-image, stress, cognitive processes, gender, the lives of gifted adults, and the heightened commitment to ethics and social justice. 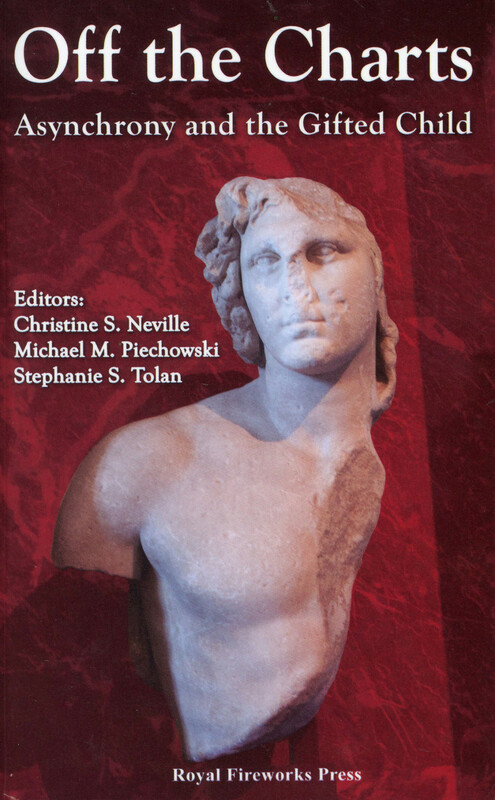 This book is out of print, but The Roeper School has a limited number for sale for $30, including shipping and tax. Go to Gift Shop. 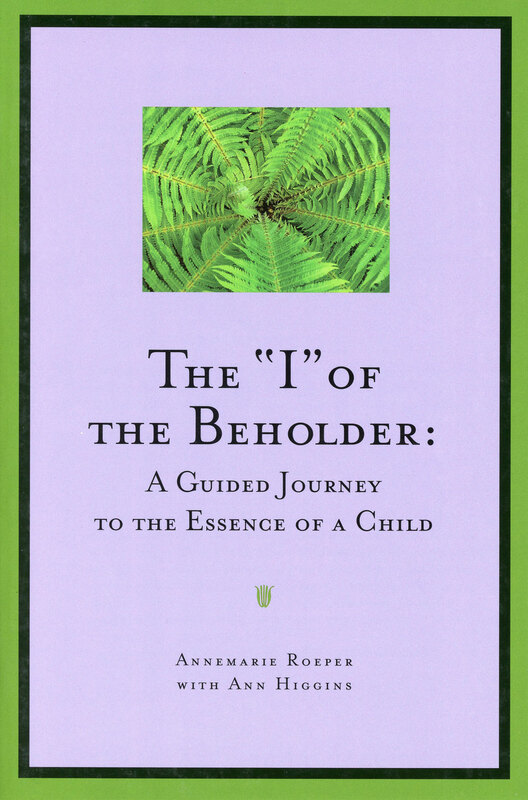 The “I” of the Beholder: A Guided Journey to the Essence of a Child, by Annemarie Roeper and Ann Higgins. This lyrical book is Annemarie’s distillation of a lifetime’s thought about who we are, how we become our most true and honest selves, and the kind of settings that nurture that process. Available from Great Potential Press, $18.95. Marienau: A Daughter’s Reflections, by Annemarie Roeper and Karen Mireau. 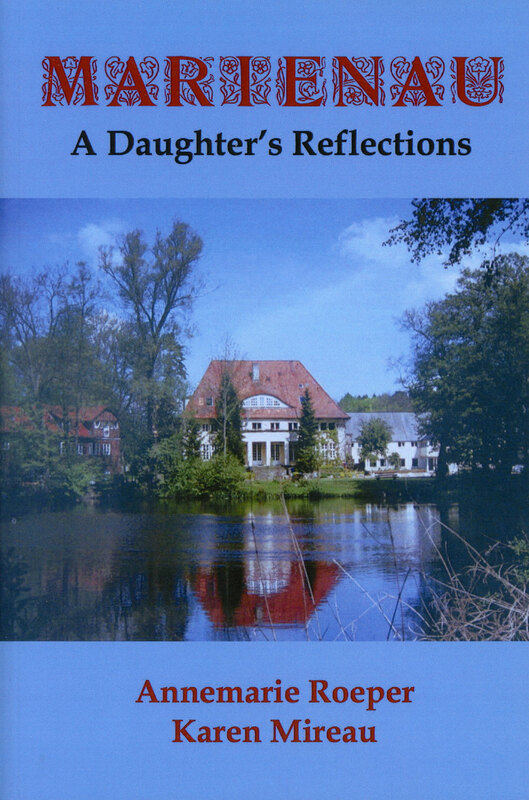 Shortly before she passed away, Annemarie completed this sweet memoir that vividly captures her remarkable childhood spent between the wars in Germany. The daughter of two brilliant, idealistic educators, Annemarie grew up in a world of art, music, freedom, love, and challenge. The rise of the Nazi Party destroyed that world, forcing her Jewish family to flee, ultimately to America, where they continued to work in the field of education the rest of their lives. 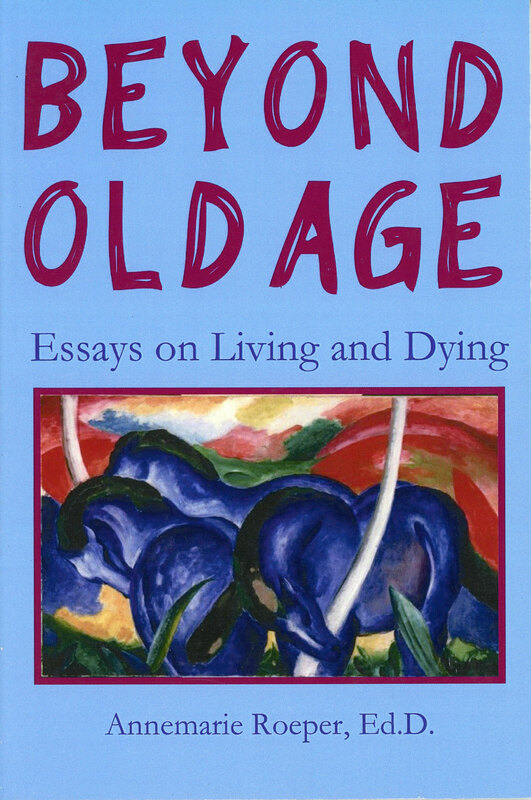 Beyond Old Age: Essays on Living and Dying, by Annemarie Roeper. After a lifetime of thinking about children and their development, Annemarie turned her thoughts to the developmental changes that come to the old. In essays she wrote between the ages of 87 and 92, she explores her emotional response to aging, trying to see and understand its place in the lifelong process of growth, and trying to absorb and share the hard lessons of aging. Available Lulu.com, $15.96 paper; $5.99 eBook. I Need All My Teddybears, Small and Tall, Who Started It? and The Plane Went Down in Buffalo, by Annemarie Roeper with photographs by Jerry Stoll. 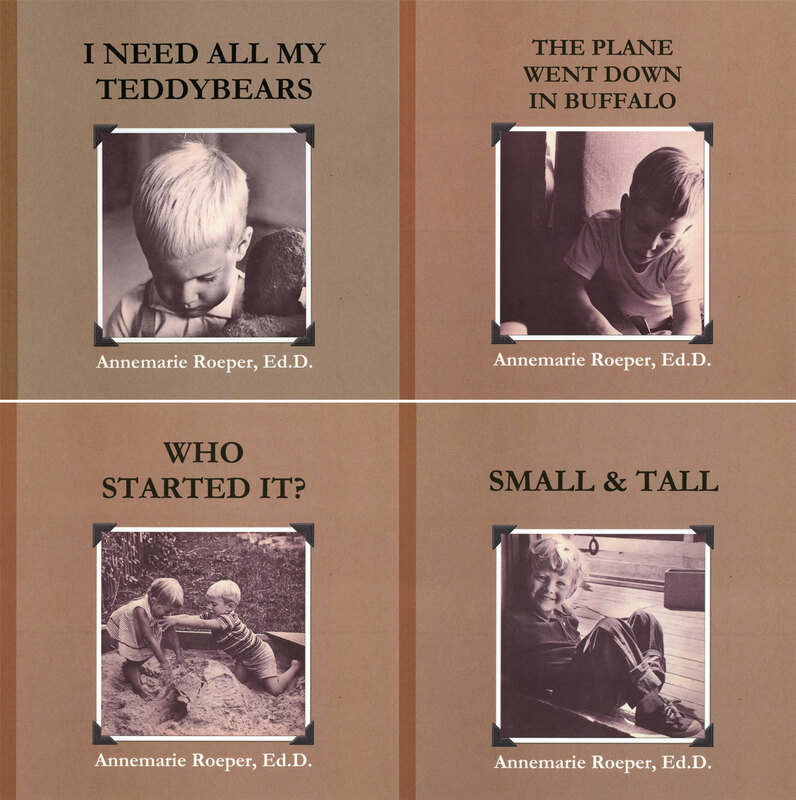 Annemarie wrote this series of four children’s books in 1963 for a niche that didn’t really exist –stories that led parents and children through everyday emotional conflicts to safe and happy resolutions. The stories cover such eternal dilemmas as how many stuffed animals do you need for a sleepover, how to resolve arguments, how to fly alone for the first time, and what to do when the world seems too big for a little one. Annemarie reprinted the books in 2010, using the charming original photographs. Available from Lulu.com, $15.99 paper/$7.99 eBook. 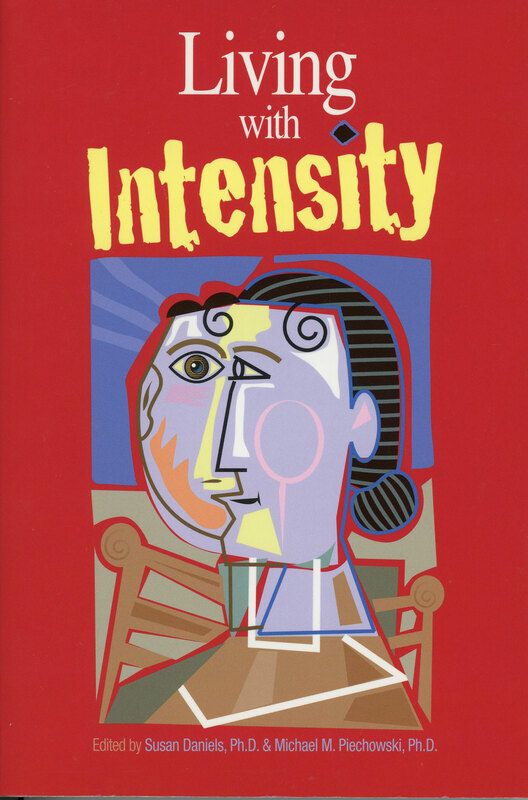 “The Emperor Has No Clothes: Exquisite Perception, Stress, and the Gifted Child,” by Annemarie Roeper, in Living with Intensity: Understanding the Sensitivity, Excitability and Emotional Development of Gifted Children, Adolescents, and Adults, by Susan Daniels and Michael M. Piechowski (Eds). Annemarie’s chapter on stress approaches the topic holistically, covering the intrinsic stress of being gifted and seeing the world so differently from others, as well as the positive stress that comes from creativity. “Asynchrony and Sensitivity,” by Annemarie Roeper, in Off the Charts: Asynchrony and the Gifted Child, by Christine S. Neville, Michael M. Piechowski, and Stephanie Tolan (Eds). This collection of articles from The Columbus Group, the originators of the theory of asynchrony as the central distinction of the gifted, includes an article by Annemarie on the impact of sensitivity on the gifted child’s development. As she defines sensitivity, it is our ability to reach beyond ourselves into the world around us, and it shows that the Self is not self-contained but porous. The gifted child’s exceptional sensitivity requires careful attention so that the child can feel safe and fulfilled. 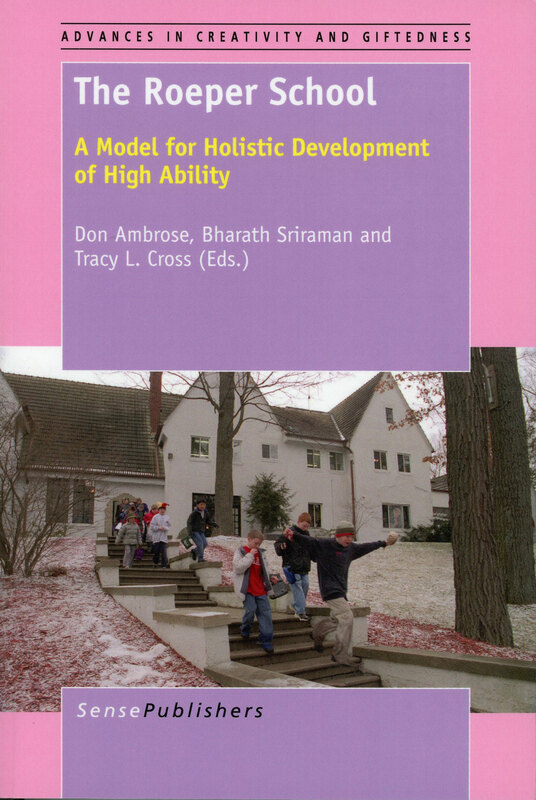 The Roeper School: A Model for Holistic Development of High Ability, by Don Ambrose, Bharath Sriraman and Tracy L. Cross (Eds). In this authoritative collection, top scholars in the field of gifted education and teachers, students, and alumni of The Roeper School examine the premises and outcomes of the Roeper model. They conclude that it offers an education that is particularly well-suited for the opportunities and challenges of a diverse and rapidly changing world. Available from Sense Publishers, $54.00. This 60-minute documentary examines the educational philosophy of Annemarie’s parents, Max and Gertrud Bondy. The Bondys were part of the German progressive education movement that emerged after WWI in hopes that children raised to be tolerant, thoughtful, creative people could shift the world to a more inclusive and peaceful place. 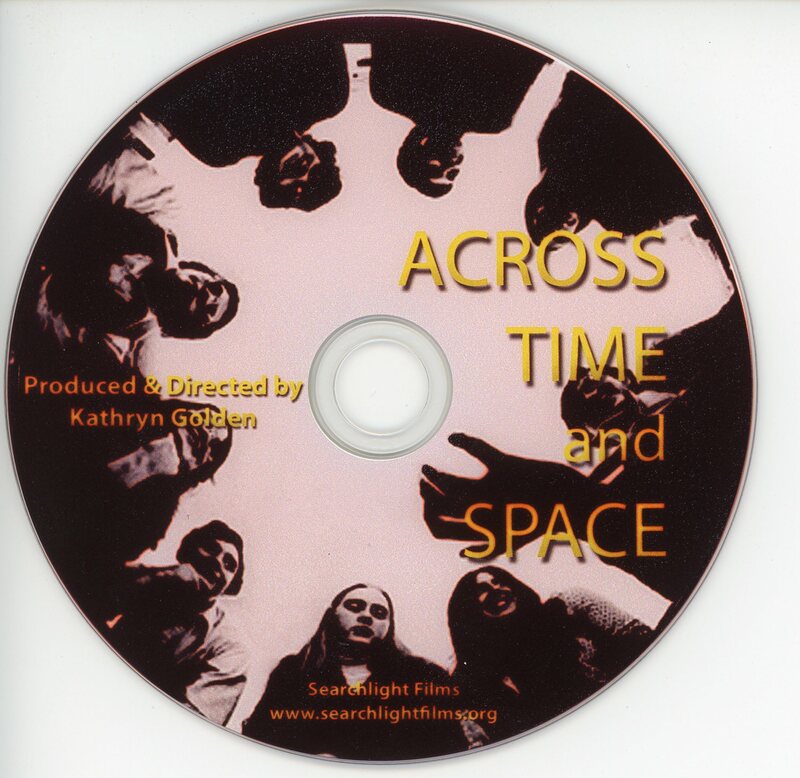 It includes footage from the Bondys’ school in Germany, Marienau; their now-closed school in the U.S., Windsor Mountain School; and The Roeper School, founded by their daughter Annemarie and her husband and their former student, George Roeper. Windsor Mountain School: A Beloved Berkshire Institution, by Roselle Kline Chartock, with a forward by Governor Deval Patrick. Chartock, a scholar of education, the Holocaust, and the Berkshire region of Massachusetts, brings her deep background to a subject that combines them all – Windsor Mountain School, which was founded by educational innovators who fled the Holocaust and settled in a private-school-rich region of New England. Windsor Mountain, perhaps the most radical of the schools, had an openness to diversity, experimentation, and globalism that attracted parents as diverse as singer and activist Harry Belafonte, jazz composer Thelonious Monk, and former Secretary of State George Schultz. Chartock researched the Bondys’ background and interviewed former teachers and alumni, concluding that this long-closed school is still relevant for the model it provides of education that nurtures independent thinking, compassion and creativity. Available from online retailers, $21.99. 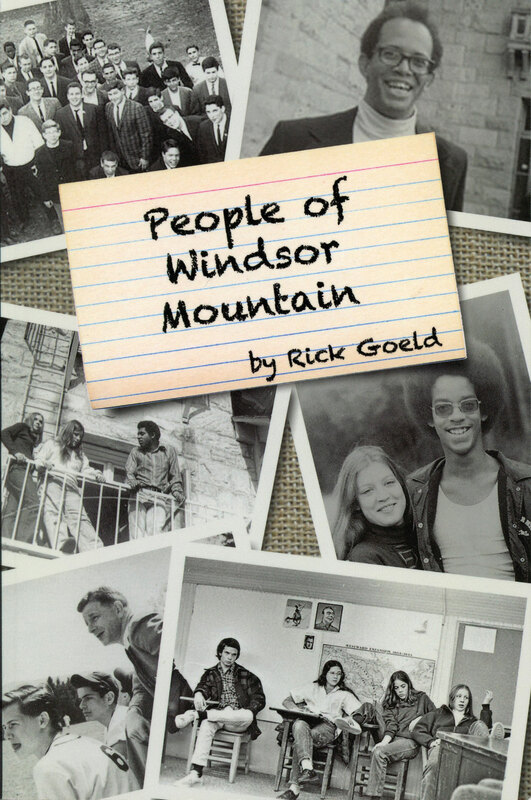 People of Windsor Mountain, by Rick Goeld. 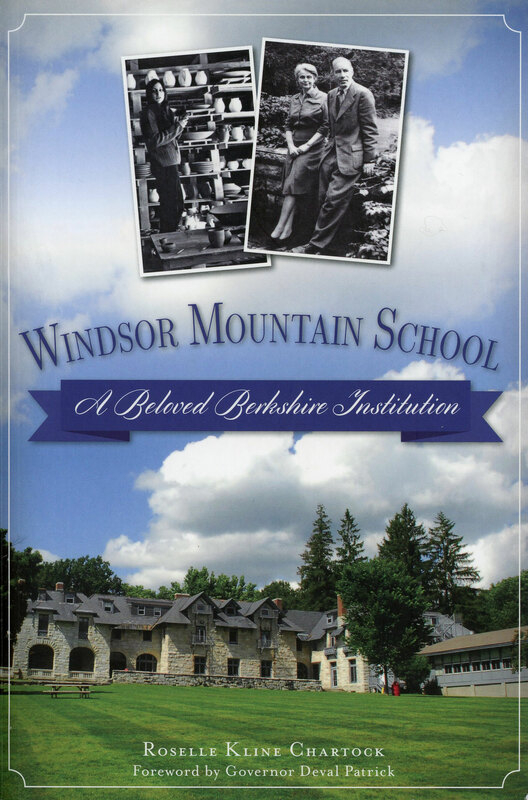 Goeld was a student at Windsor Mountain School from 1961-63, and he interviewed other former students and teachers to provide an oral history of this remarkable school. Through extensive statements from people who were at Windsor Mountain over the years, he demonstrates an arc that paralleled the larger social changes from the 1940s to the 1970s. No matter what the era, though, students reported the profound impact it had on their lives to spend even a small portion of time at a school that respected their humanity and their right to shape their own destiny. Available from online retailers, $15.95. 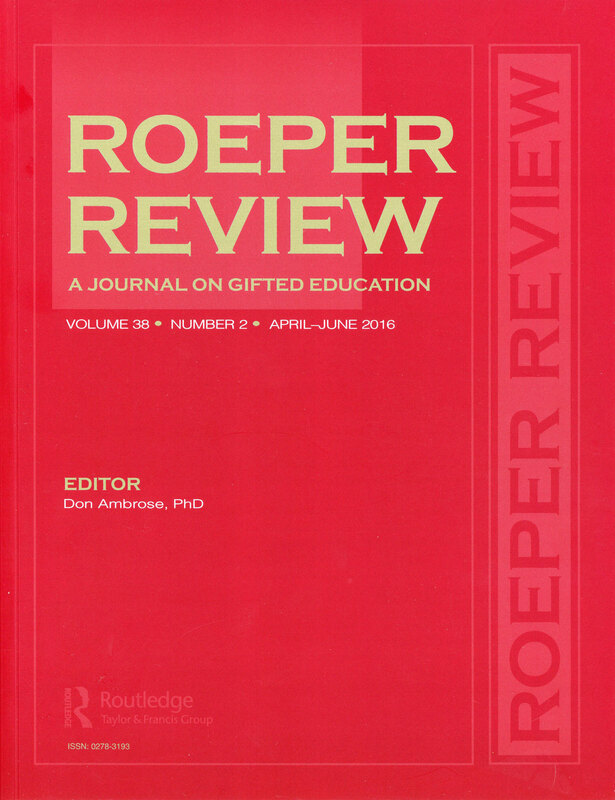 The Roeper Review, a peer-reviewed journal of gifted education, was launched in 1978 by George and Annemarie. At the time, there was very little information available about gifted children. Teachers and administrators across the country, desperate for guidance, began subscribing to Roeper’s school newsletter, which included articles about giftedness among the classroom news and student poetry. In 1976, Roeper added a Professional Section to the newsletter, and in 1978 spun that off into a full-fledged professional journal. Still published by The Roeper School – a remarkable thing for an elementary/secondary school –it’s currently edited by Don Ambrose, Professor of Graduate Education at Rider University in Lawrenceville, N.J., and offers current academic research from around the globe.